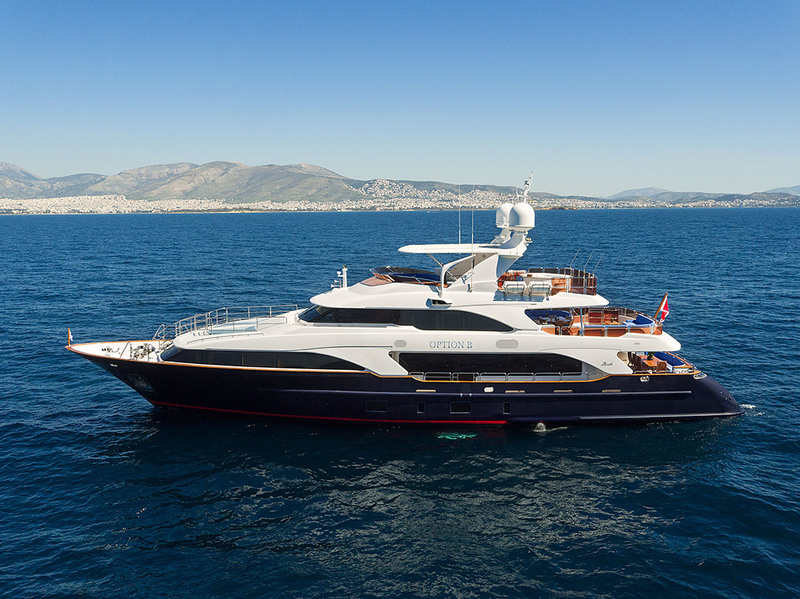 Launched in 2012, the 36,9m Classic 121 luxury motor yacht Option B is a Class range vessel, built by the respected Italian shipyard, Benetti. 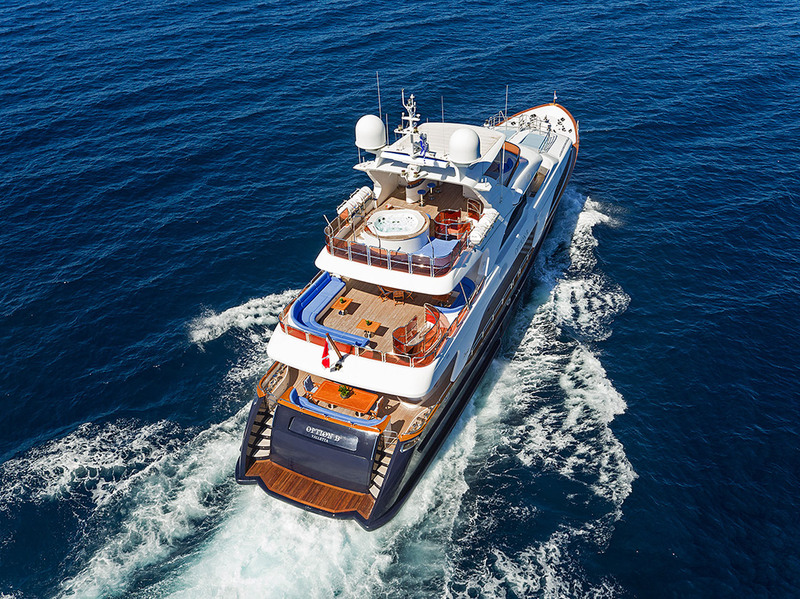 Option B superyacht is a beautiful semi-custom model, boasting exterior styling and concept by Stefano Righini, while her interior design is by Francois Zuretti. 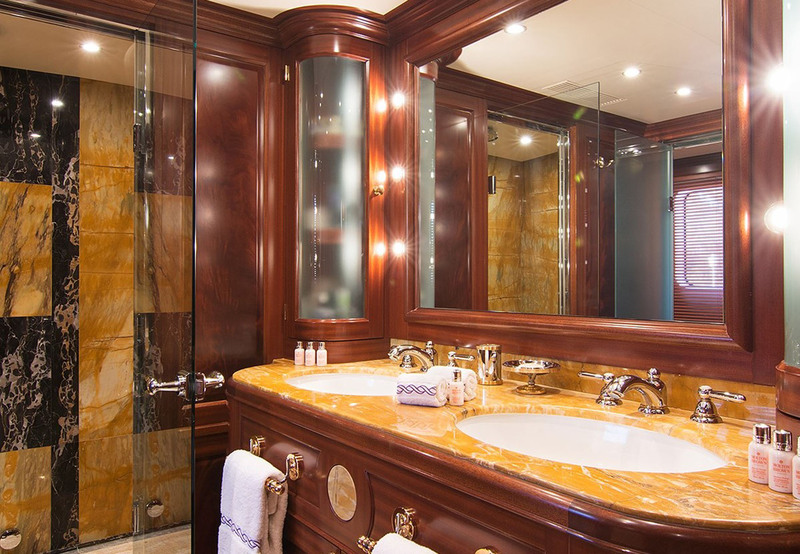 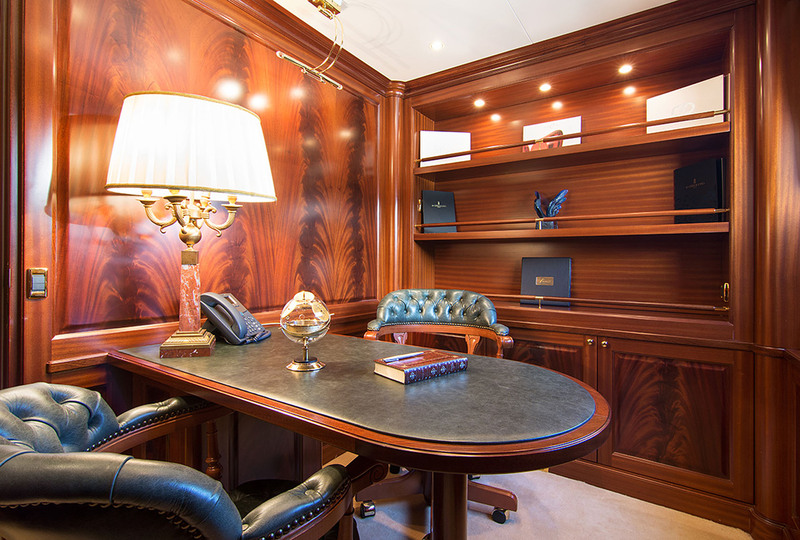 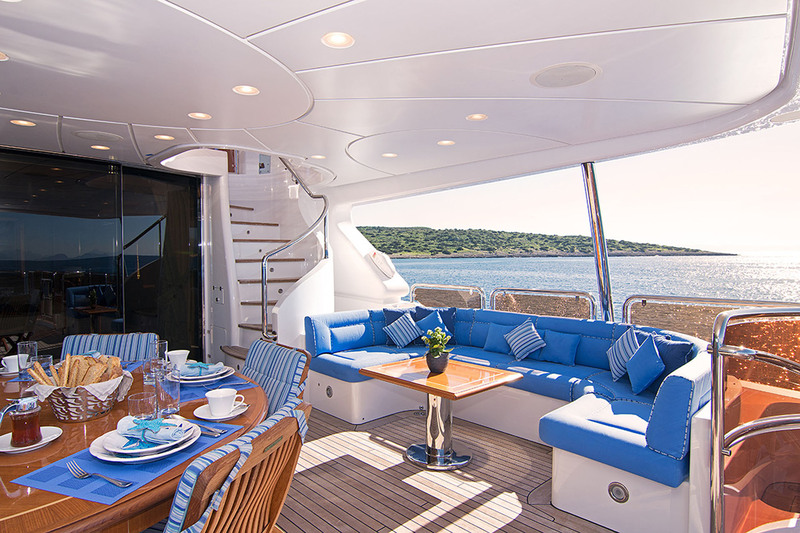 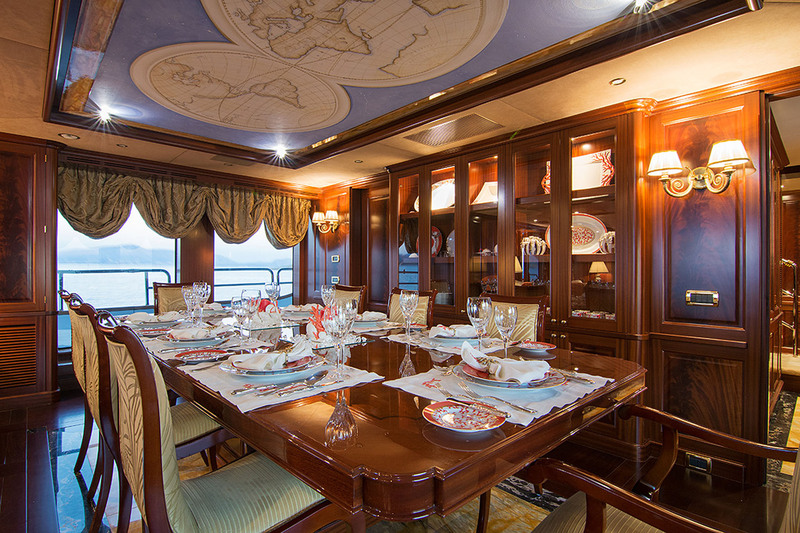 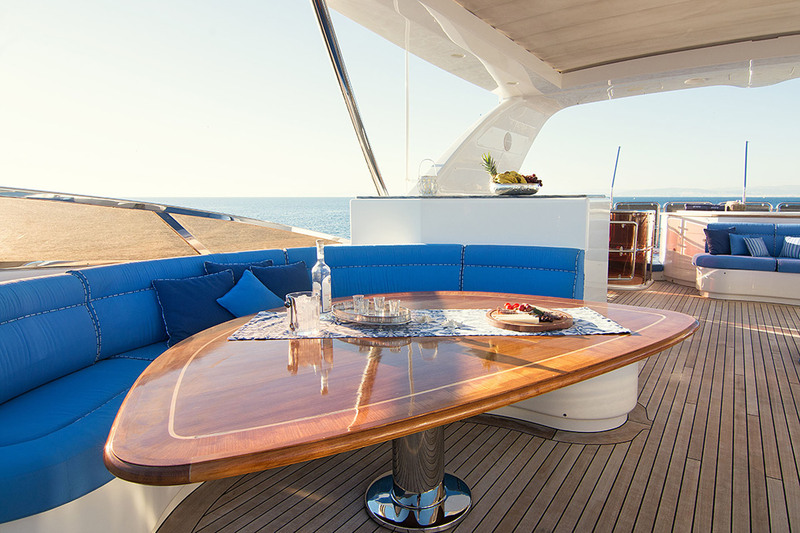 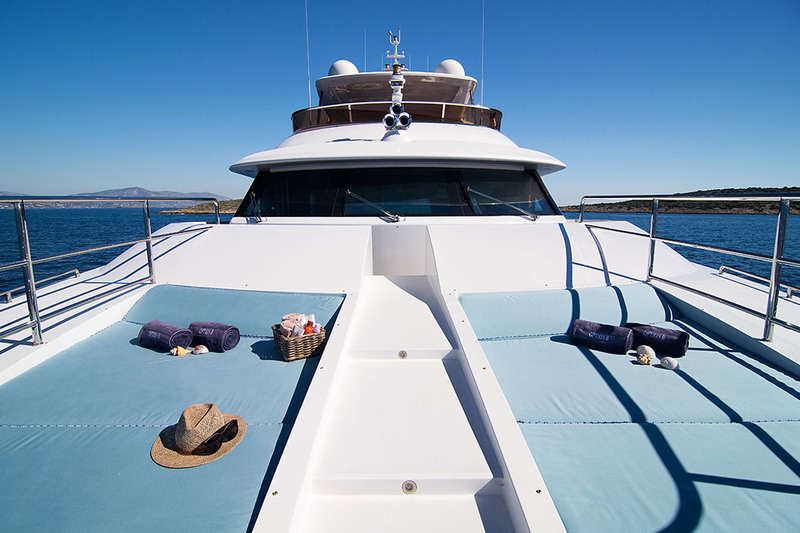 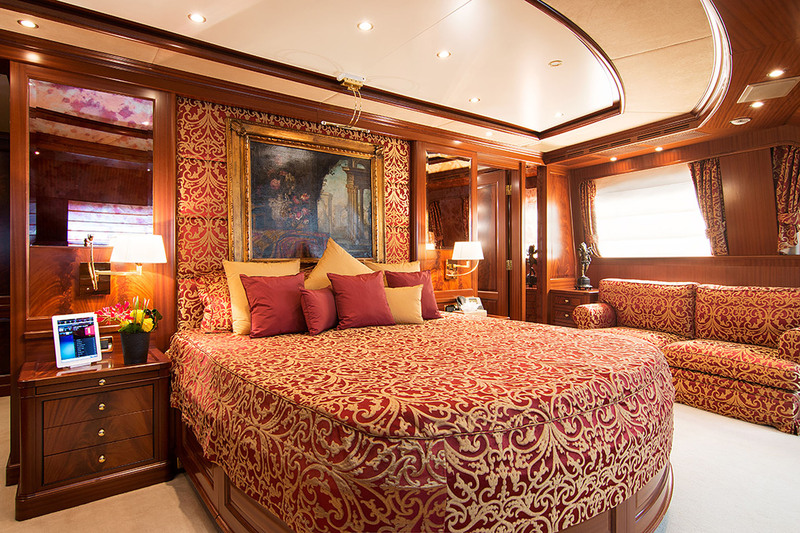 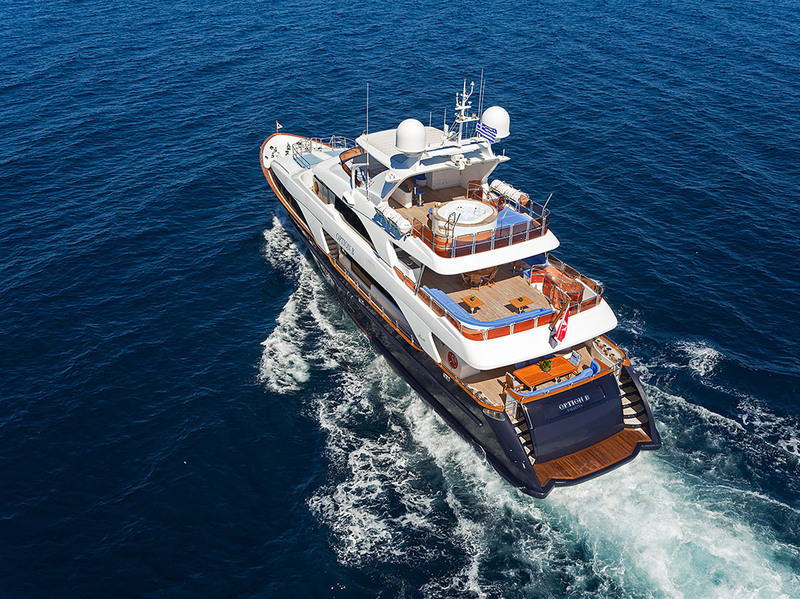 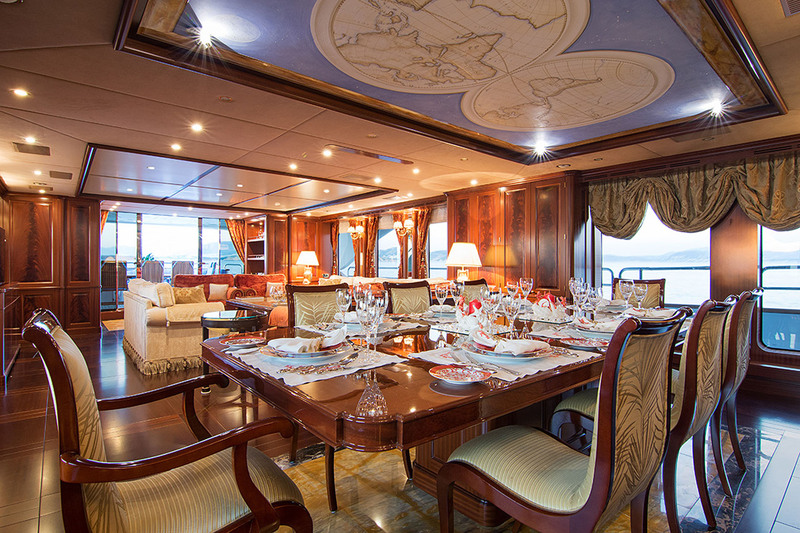 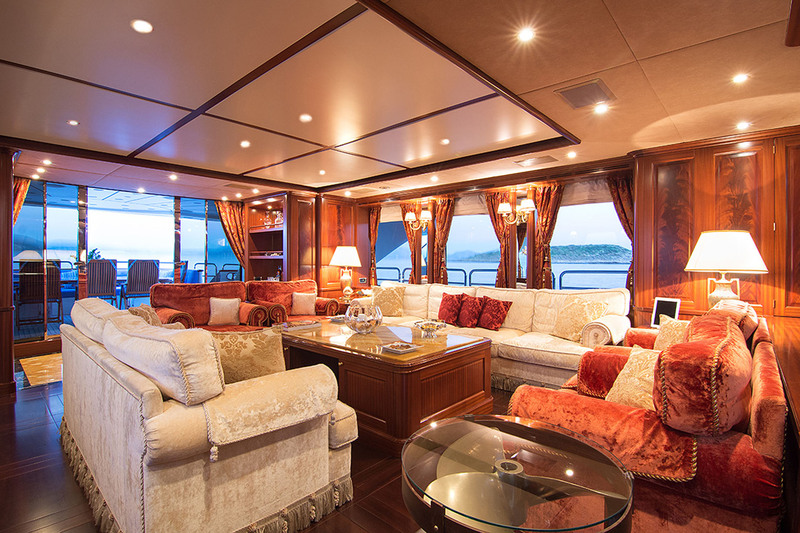 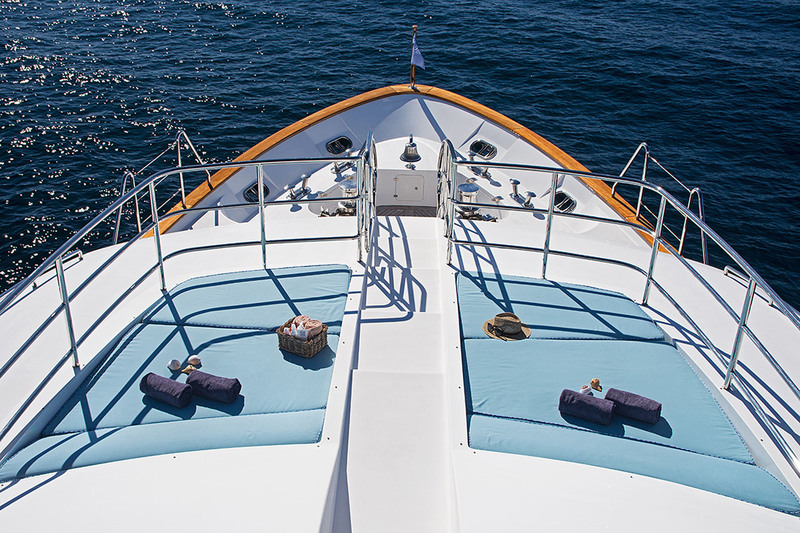 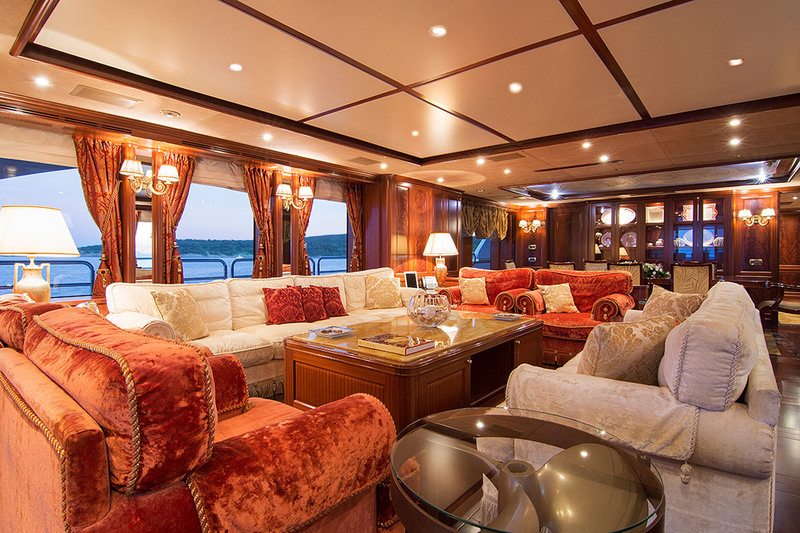 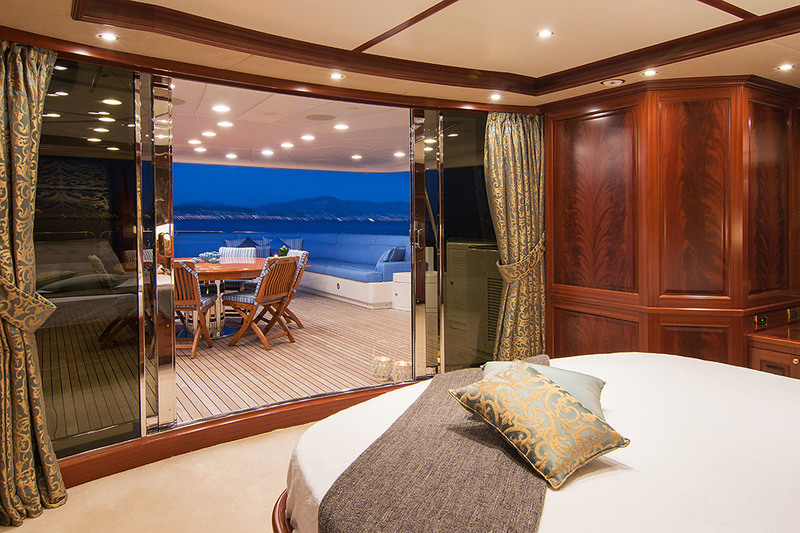 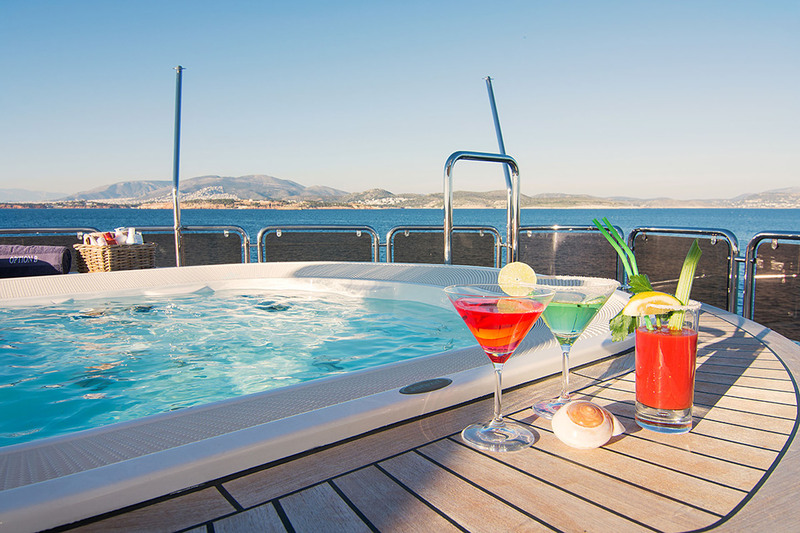 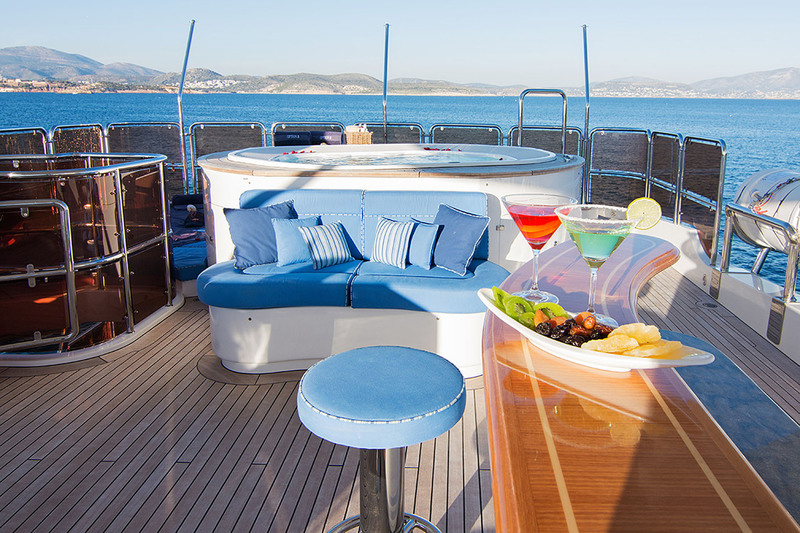 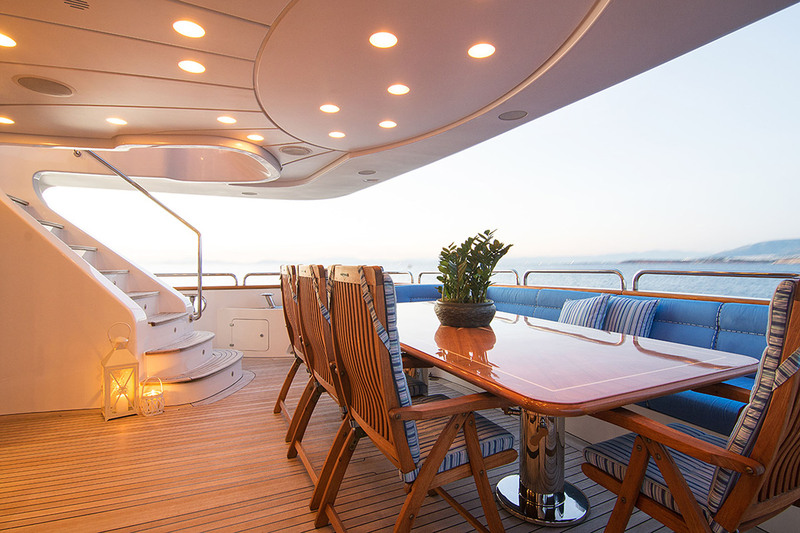 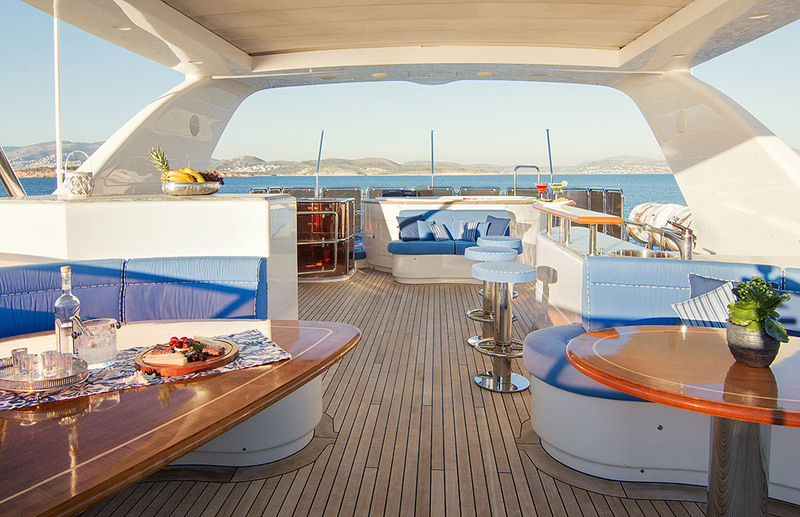 There is accommodation for up to 12 charter guests in 6 elegant suites, and a crew of 7. 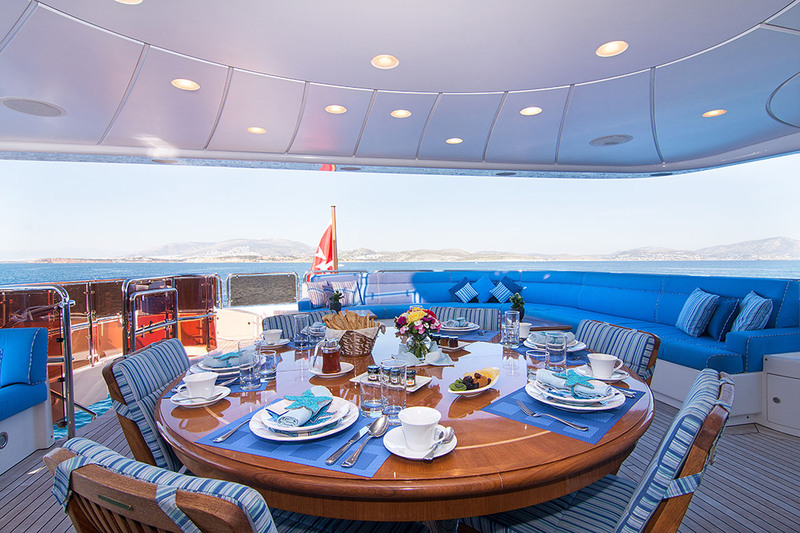 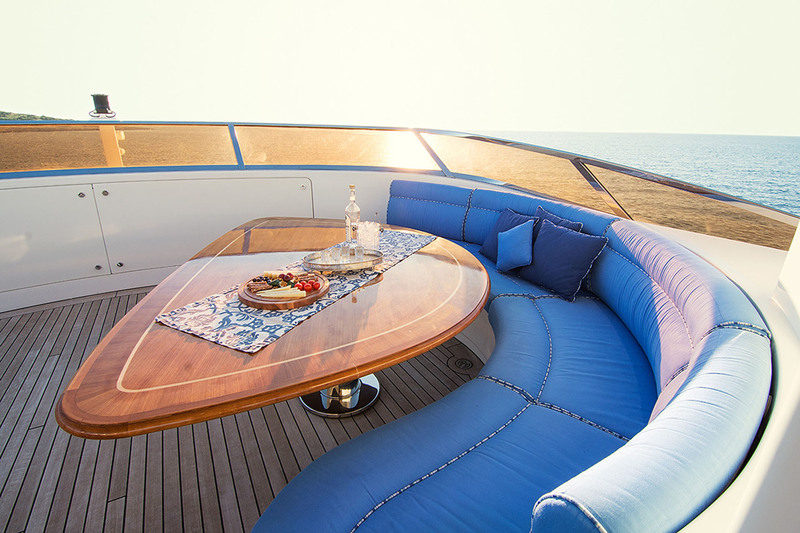 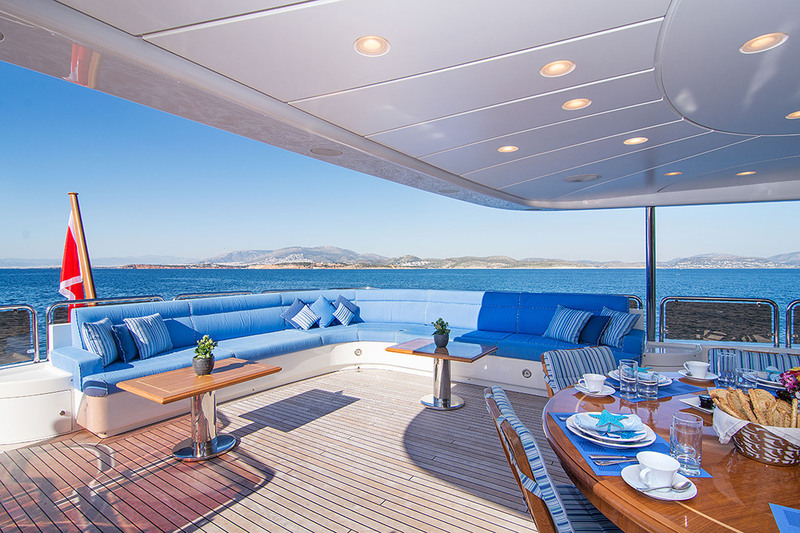 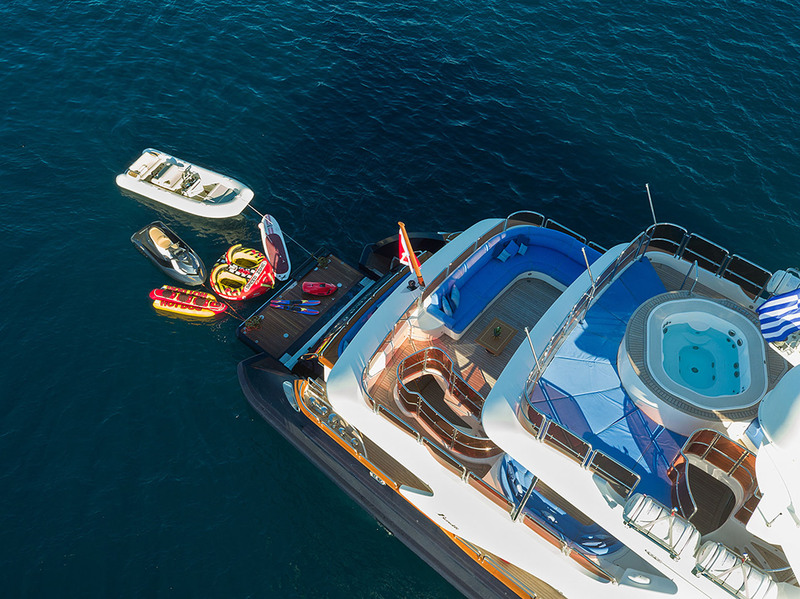 Developed for long-range journeys, the luxury yacht Option B offers comfortable, large external areas and relaxation areas that are jovial or intimate, along with spacious, stylish interiors. 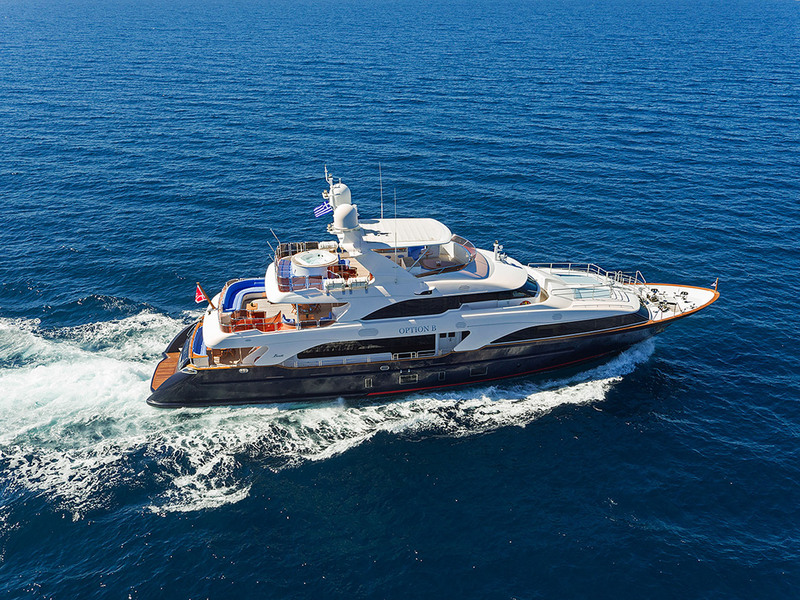 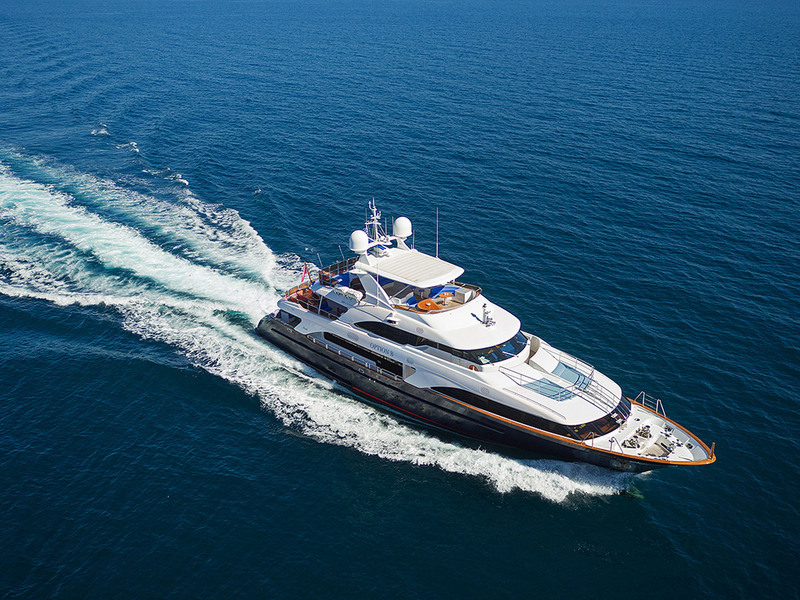 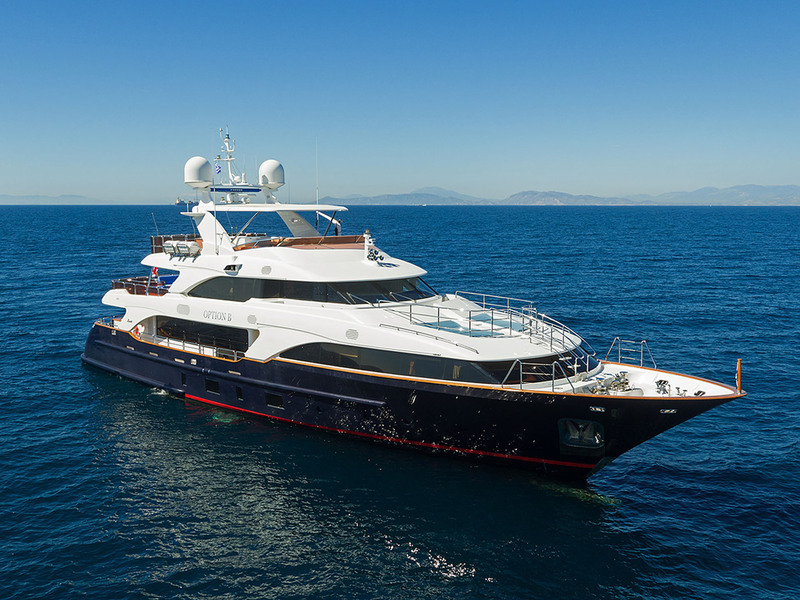 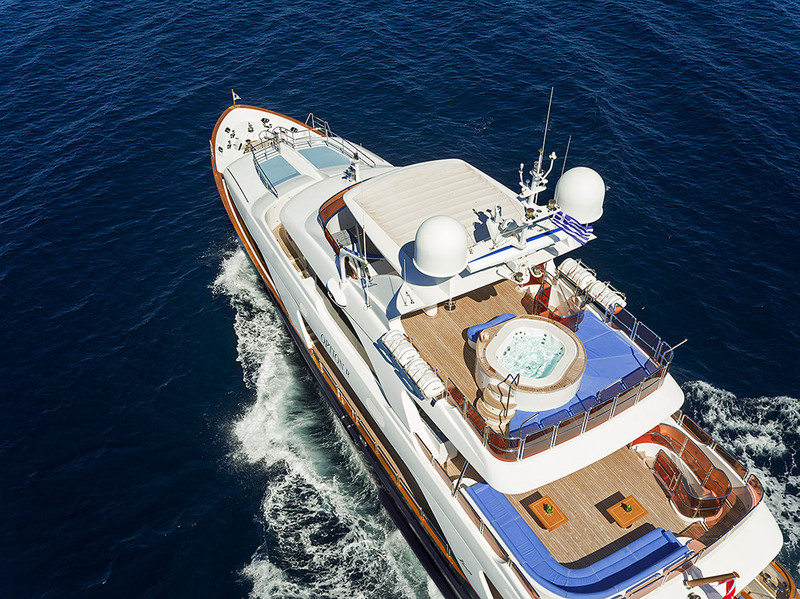 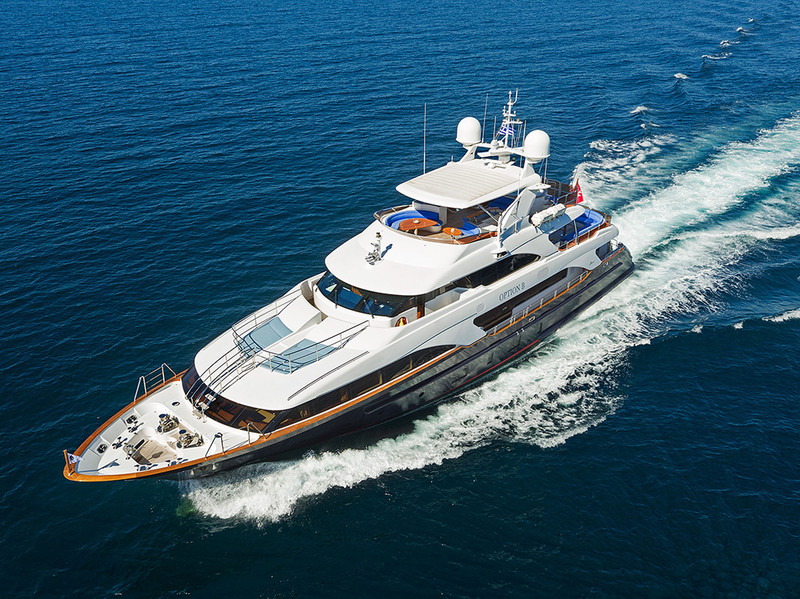 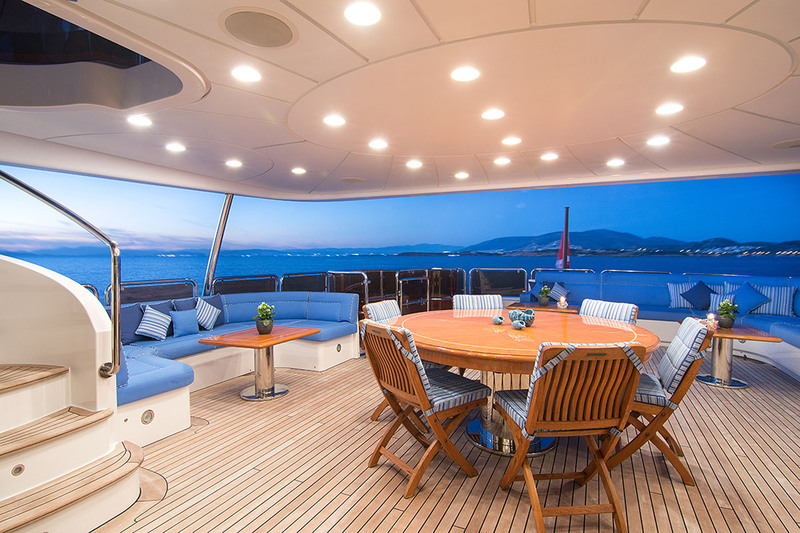 Innovative exterior lines and a modern, functional layout for the interior lend the Benetti Classic 121’ superyacht Option B greater freedom in the use and interpretation of space, as concentrates on both life on board and when cruising out at sea. 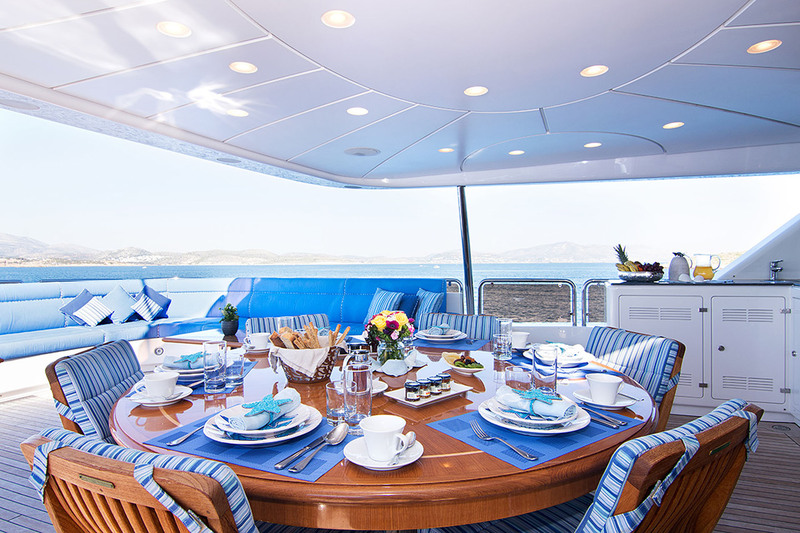 She provides lovely accommodation to 10 guests, looked after by an impeccable crew of 7. 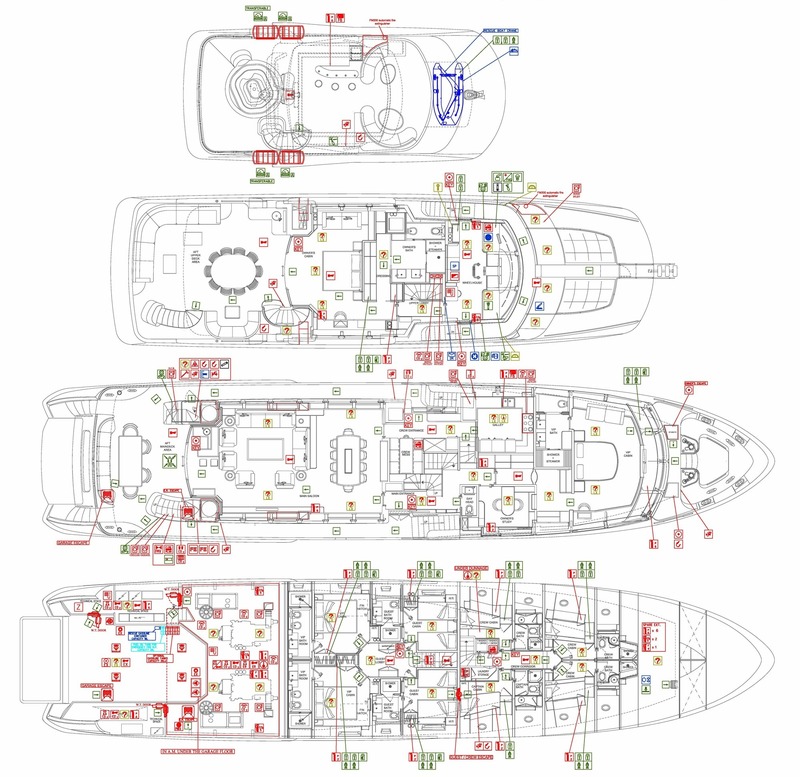 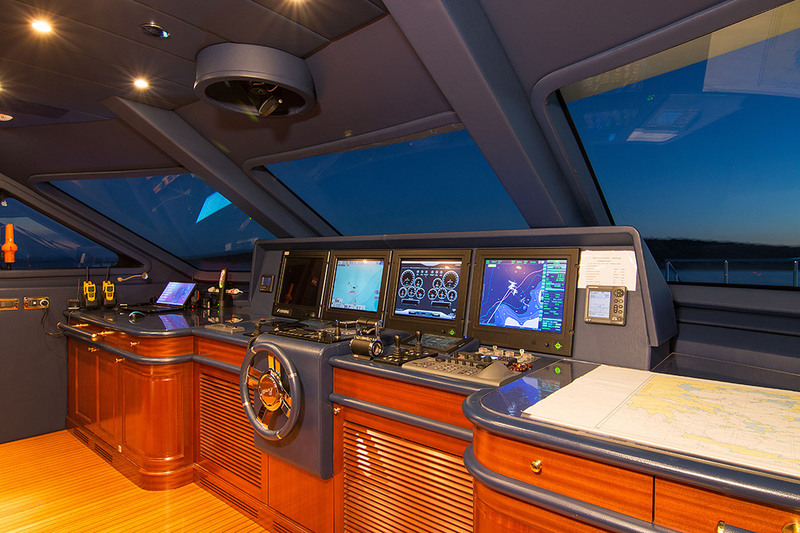 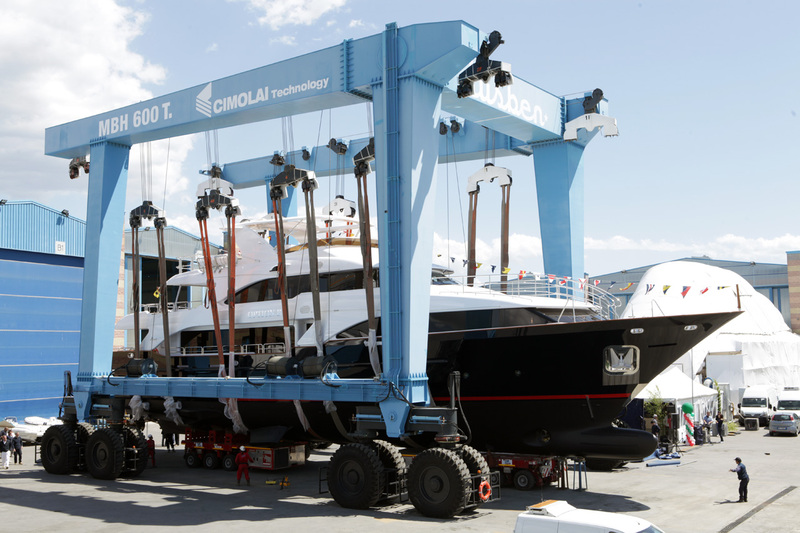 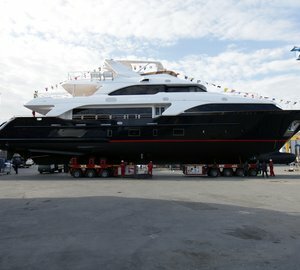 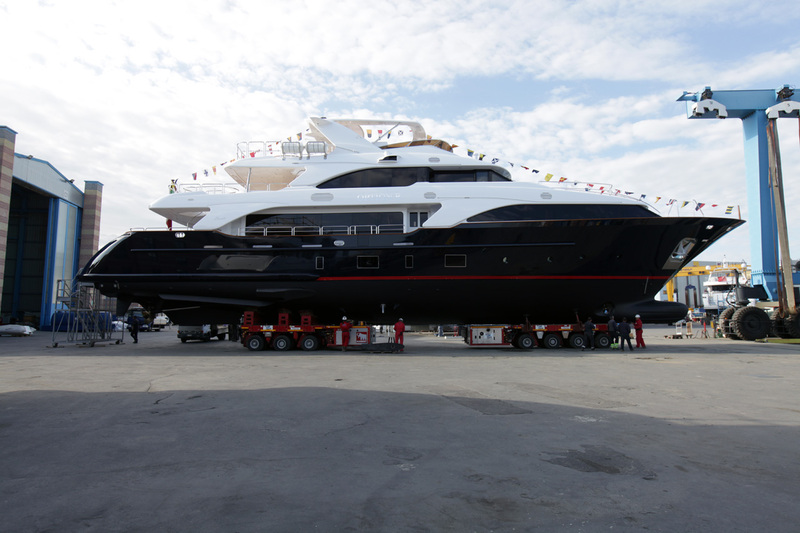 The outfitting includes the most modern navigation systems developed by the shipyard, with an integrated wheelhouse featuring the exclusive BEST platform (Benetti Exclusive Sea Technology), which integrates all the electronic systems and onboard equipment. 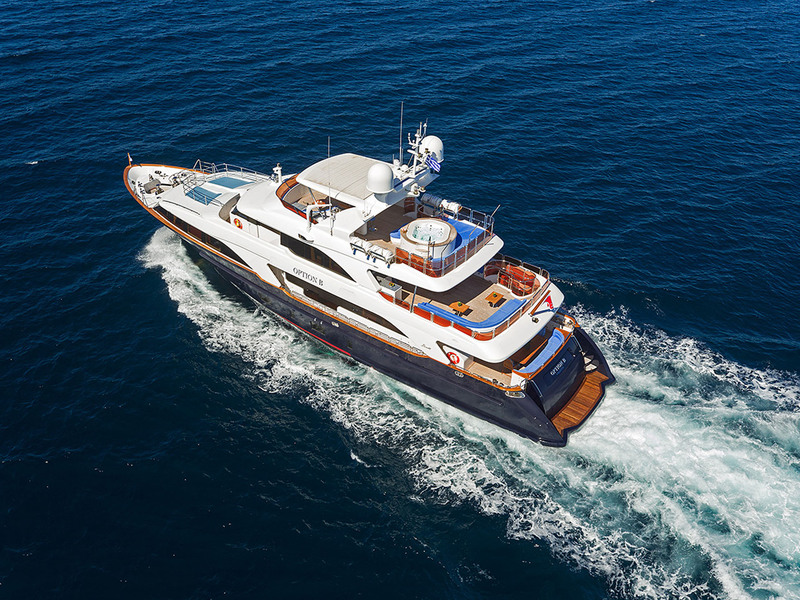 Twin MTU 12V 2000M72 1080kW engines deliver the 36.9m Classic 121' yacht a top speed of 15 knots, with a cruising speed of 14 knots. 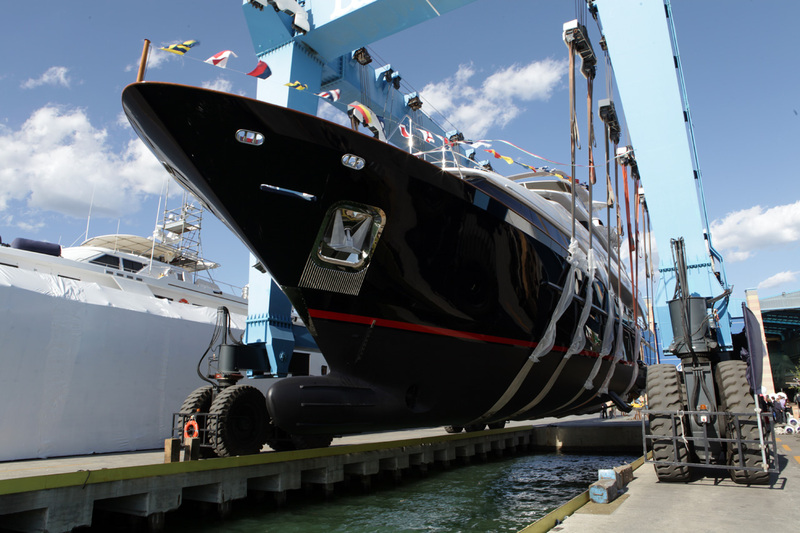 Her maximum beam is of 8.18m (26'1'') and her maximum draft is of 2.26m (7'4''). 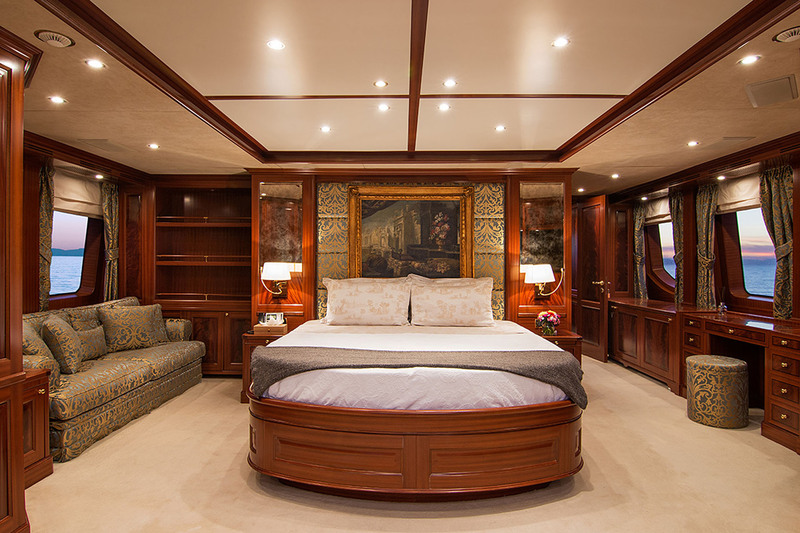 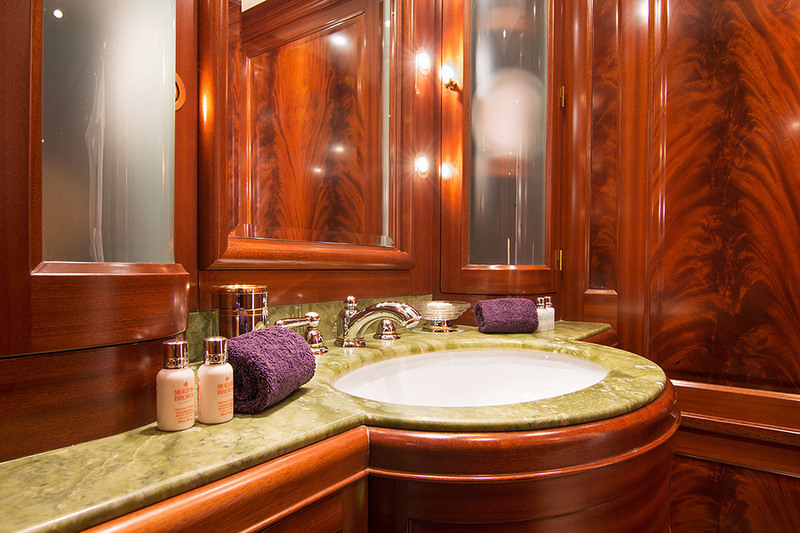 Twelve charter guests are accommodated in six cabins, with the master suite located on the main deck featuring en-suite facilities and sauna. 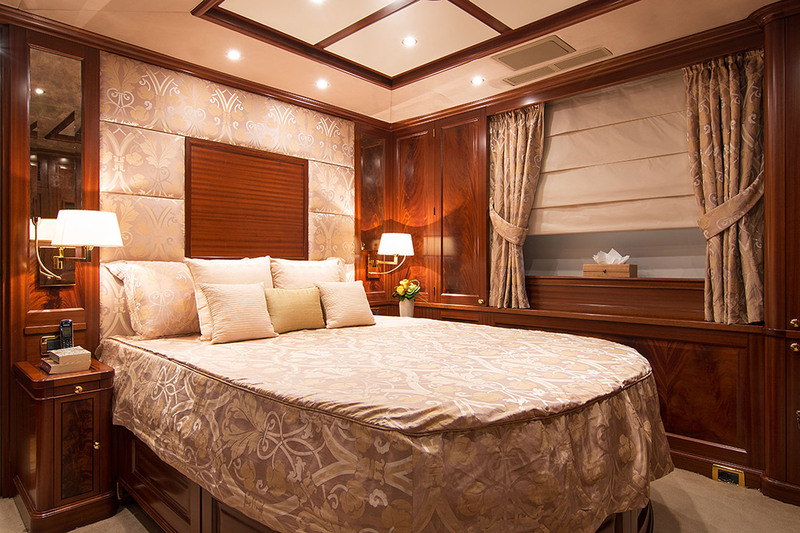 The VIP cabin is situated on the Upper Deck with queen size bed, en-suite facilities and sauna. 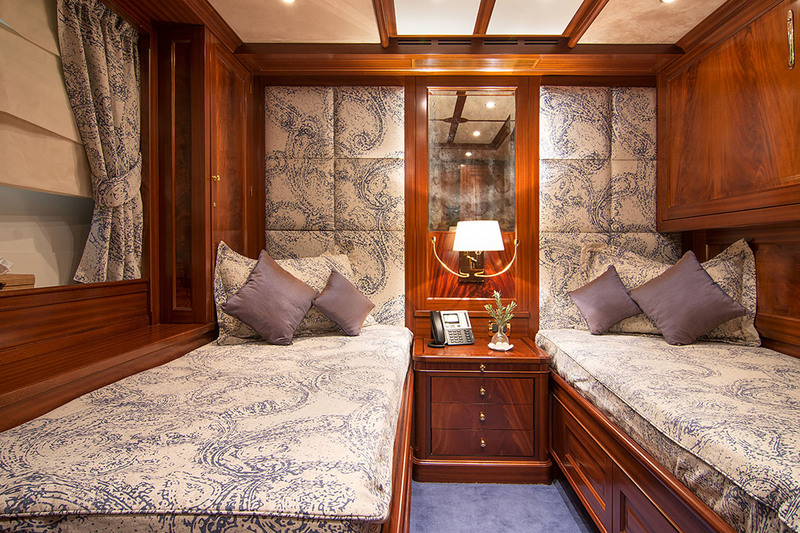 Two double cabins are on the Lower Deck with a double bed and en-suite facilities and two twin cabins on the Lower Deck, each with one additional Pullman berth and en-suite facilities.